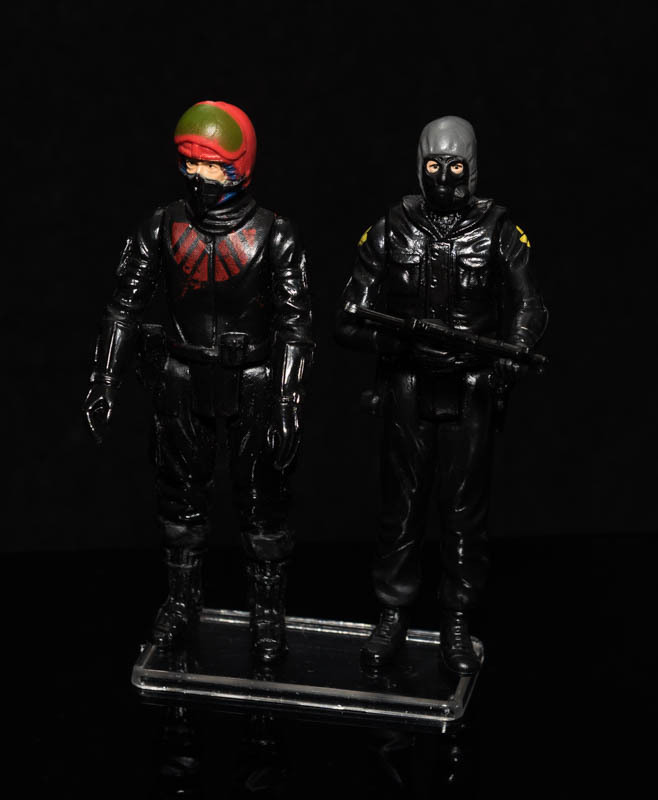 Action Force (straight legged figures from the 80's), Marvel Universe Figures, G.I. 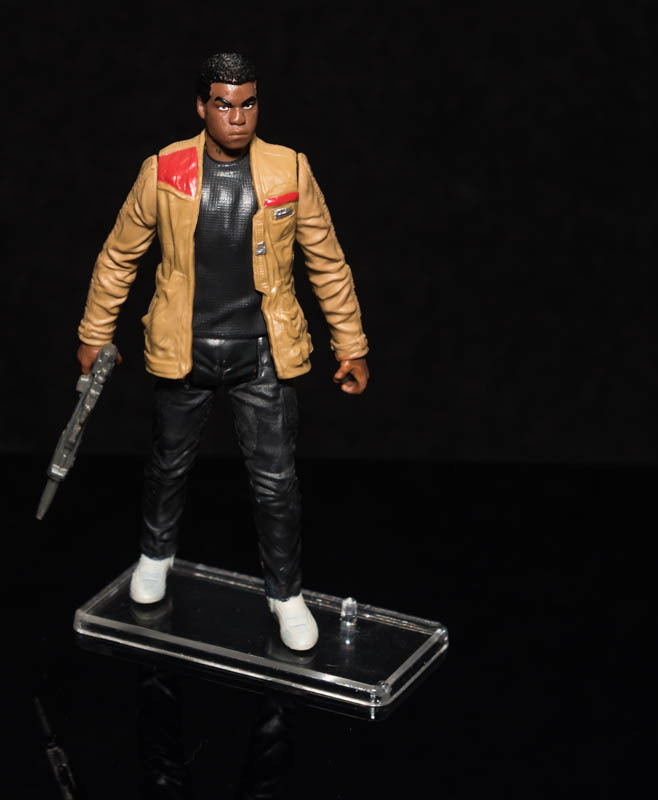 JOE 25th, modern Star Wars figures from the 90's to present day including 3.75" Black Series figures, Doctor Who, plus may fit other action figures. 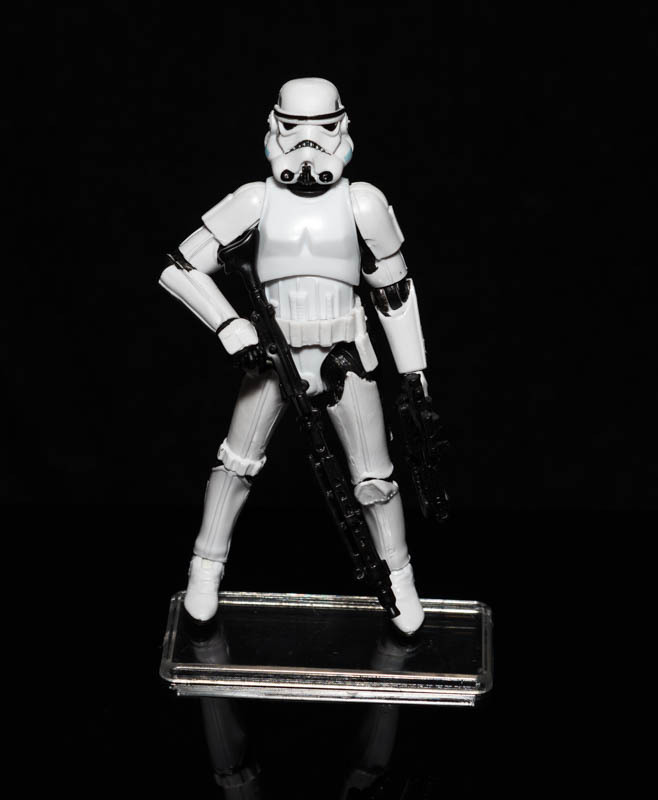 ©2014 Vintage Star Wars Collectables.